Adobe came out with a sizable update to their programs last week. Check out the video above to see what some of the biggest changes were to Adobe Premiere Pro. 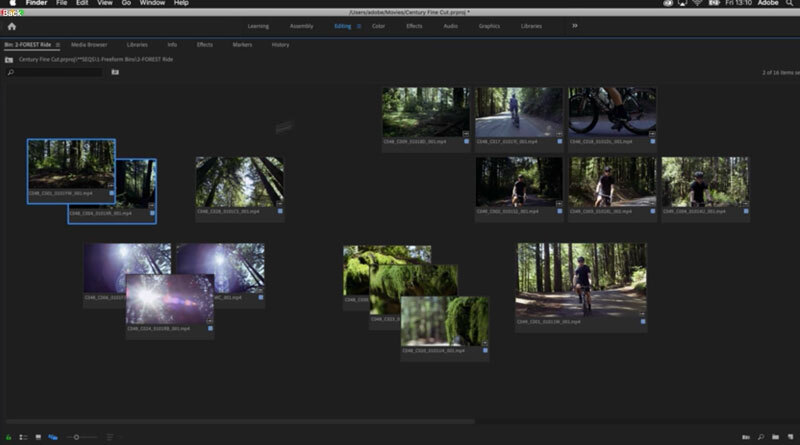 Check out the Adobe blog for the full list of updates to Adobe Premiere here and you can see all the Adobe program updates here.